Tracy is a conductor, music educator and professional musician from Dun Laoghaire, Co. Dublin. She spent three years studying in the Kodály Institute in Hungary where she developed her unique pedagogical style which seeks to employ movement as a key tool in the classroom. Throughout her studies, she received scholarships to support her studies from the Foundation for the Kodály Institute, the Irish Embassy of Hungary, the International Kodály Society and the Arts Council of Ireland. 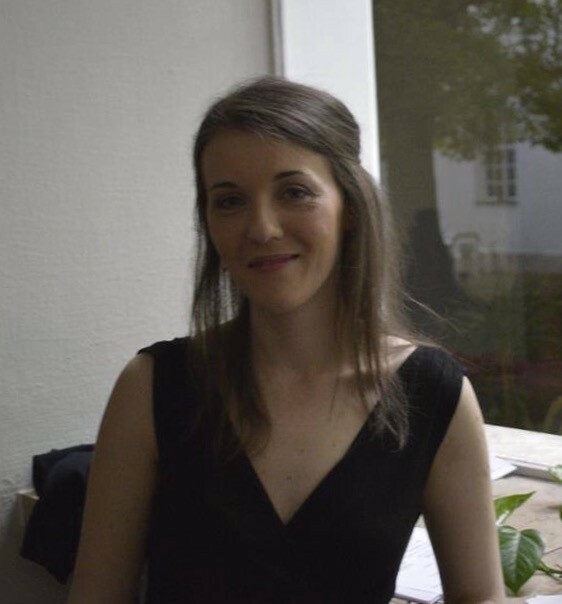 She completed an MA in Kodály Music Pedagogy (distinction) in 2015 and an Advanced Diploma in Choral Conducting (distinction) in 2014, studying conducting both years with Professor Peter Erdei. Tracy was inspired by the high level of Choral singing in Hungary and has been delighted to use many Hungarian-inspired techniques in her work with Music Generation in Wicklow. 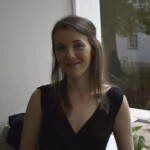 She also works as a musicianship teacher in Bray Music Centre. She is the artistic director of Credo Vocal Ensemble, an adult mixed-voice choir based in Trim, Co. Meath, and in 2015 she conducted the choir of St. Nicholas Montessori Primary school.